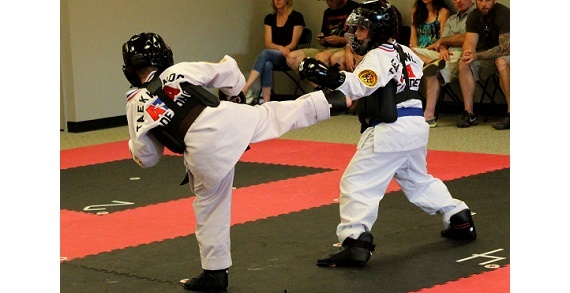 Start the School Year with Fun & Focus at Delaware ATA Martial Arts! Special Offer: 50% off! Four Weeks for $49 plus a free uniform! Enrollment open. Sign up today! 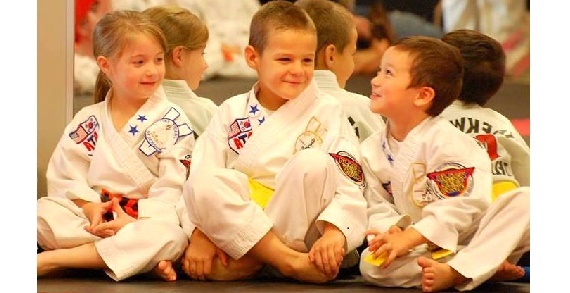 Delaware ATA Martial Arts strives to develop the leaders of tomorrow by providing the highest quality mental and physical training, in a fun, safe environment. 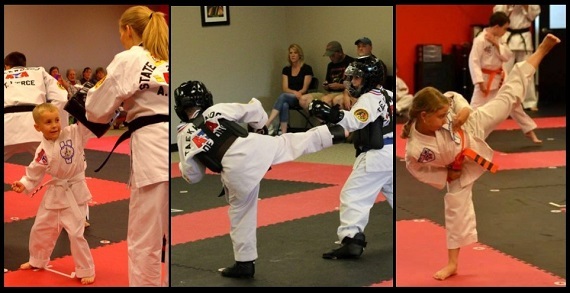 Students not only earn black belts in martial arts, but earn better grades in school as well. 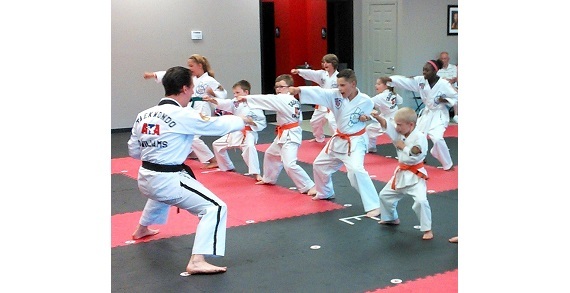 In each class, the certified instructors at Delaware ATA Martial Arts teach critical life skills like the focus, self-discipline and confidence students need to excel in school. In addition to important life skills, students also learn the self-defense and bully prevention training to keep them safe. Students have fun in fast-paced, action-packed classes, and they benefit from improved strength, flexibility, balance, and hand-eye coordination. 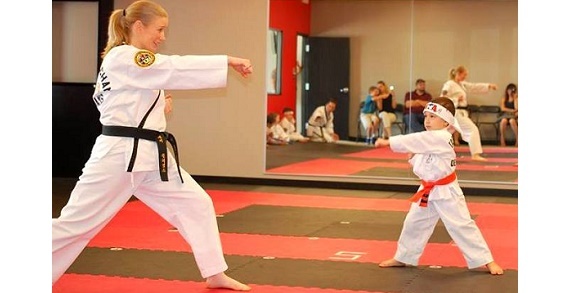 Students are taught on an individual basis, and instructors work hard to improve students' physical abilities and achieve their personal goals. 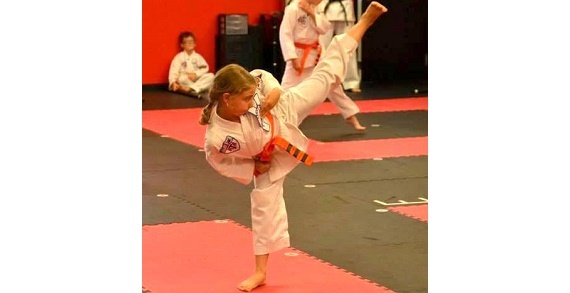 Enroll your children in classes at Delaware ATA Martial Arts and prepare them for excellence in school, at home and throughout life. 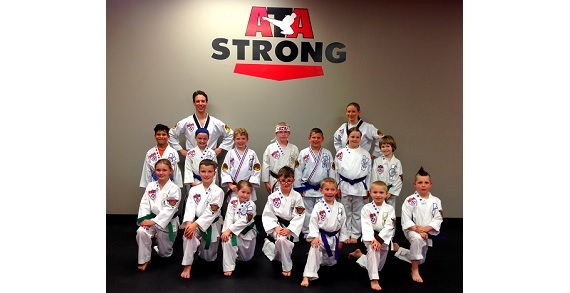 ATA Martial Arts is the largest martial arts organization in the U.S. With the goal of helping each student to excel in life, ATA Martial Arts is offering action-packed classes for all experience levels, ages 4 and up.